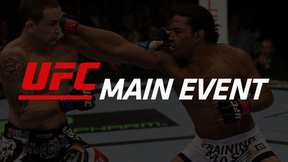 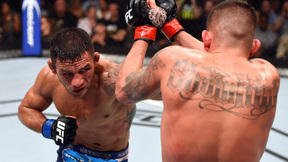 The UFC Lightweight belt was on the line as Frankie Edgar defended his title in a rematch against undefeated No. 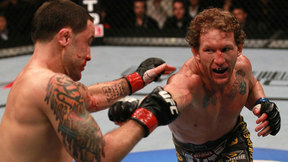 1 contender Gray Maynard. 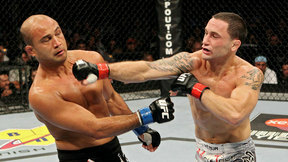 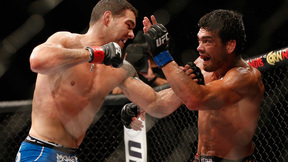 Maynard already held a win over Edgar, but would he be able to repeat his performance when the title was at stake?